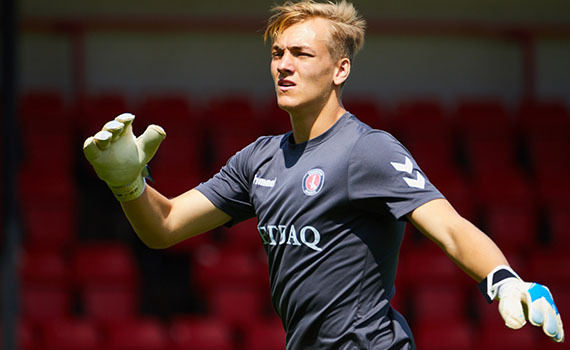 Former ECU Joondalup Academy goalkeeper Ashley Maynard-Brewer has made his first team debut for English League One club Charlton Athletic, the 19-year-old featured in the 1-0 loss to Swansea City Under-23s in the EFL Trophy. Maynard-Brewer has worked his way through the club’s ranks since joining Charlton’s Under-18s in 2015 from the Jacks. He has been training with the first team for the past couple of months and was given an opportunity to showcase his potential last week. “Training with the first team now and seeing the standard of the players, I’ve taken what I need to do on board,” Maynard-Brewer said. “I know the level and intensity I need to be at and I’m just going to keep working towards it. Born in St Albans, north London, Maynard-Brewer’s family moved down under when he was one-year-old and he has since represented Australian u23s at international level. Having played a number of games in pre-season and training with the first team. Maynard-Brewer believes it will only serve well in his development. 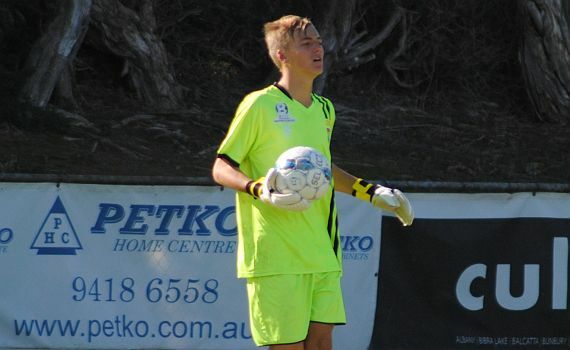 Currently playing understudy to the impressive Jed Steer and Dillon Phillips, Maynard-Brewer is in the best place for a young goalkeeper considering the clubs track record of blooding young goalkeeping talent.